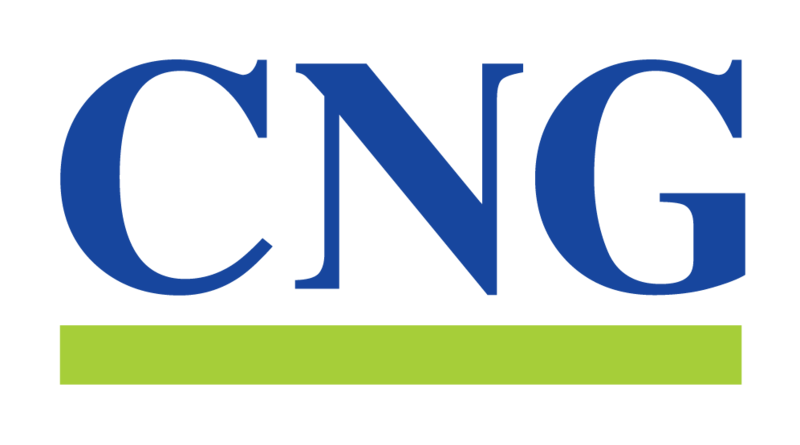 CNG: Auditing, Taxation and Advisory Services – Kuala Lumpur, Malaysia. We are firmly committed to the provision of high quality auditing, taxation and advisory services. Copyright 2019 © CNG CPA. All Rights Reserved.